Over the past several months I have began reading intentionally. I have never been a “reader” and in fact, I despised it. Reading comprehension was no doubt my worst section of any standardized test including the ACT and LSAT. So when I applied for law school it should come as no surprise that I had an uneasiness about the amount of reading that would be required of me. I’m talking 60-150 pages a night people! The reading is what worried me. I already knew that I could argue all day. That’s evidenced by the fact that I frequently engaged in arguments with both my parents and teachers every day of my life. This phrase was no stranger to me growing up and I can hear my mom saying it now, “You’d be a great lawyer. All you do is argue.” This was also a common phrase, “You’d argue with a brick wall.” To which I’d respond with, “No I wouldn’t.” It was my way of joking… kinda. My argumentative nature is also most likely why many of my relationships with girlfriends didn’t turn out as expected. Looking back at it now, I’d venture to say that 90+% of the arguments I engaged in should have never begun or at least not escalated to the point they had. That’s A LOT of time wasted on senseless babble. I’m sure it had a lot to do with my maturity at that time, or immaturity rather. Reading intentionally has been life-changing. Really, it has. Now, reading just anything is not going to have a positive impact on your life. I’m not reading Maxim Magazine, Men’s Health, Harry Potter, news articles, or Grisham novels where most men bury their noses to get their reading quota for the day. I’m reading books that will help anyone, not just myself, grow personally. I doubt that anyone could lay a solid foundation for an argument that Harry Potter books are doing the same. Many of my friends have heard me say that this company I am involved with will change your life. To elaborate on that statement, it’s really not so much the company, but the people involved. They inspire you to be a better person, a better leader, and among other things… a better you. It’s almost like a church group filled with incredible leaders. I am frequently introduced with a barrage of book lists from them and after reading the first book recommended to me, I couldn’t be more appreciative of the next recommendation. I’m sure you’ve probably heard the phrase, “All leaders are readers;” however, all readers are not leaders. It takes reading the right material and acting upon what you read to be a leader. Simply reading a book isn’t going to get you anywhere in life. It’s acting on what you read that will. Reading the right book is just the beginning. As my friends Zahid Buttar and Jason Horsley have said, “Readers who ACT on what they read can potentially be leaders.” Action is the difference. The right book just helps you to see the possibilities of your potential. The action is what turns those possibilities a reality. 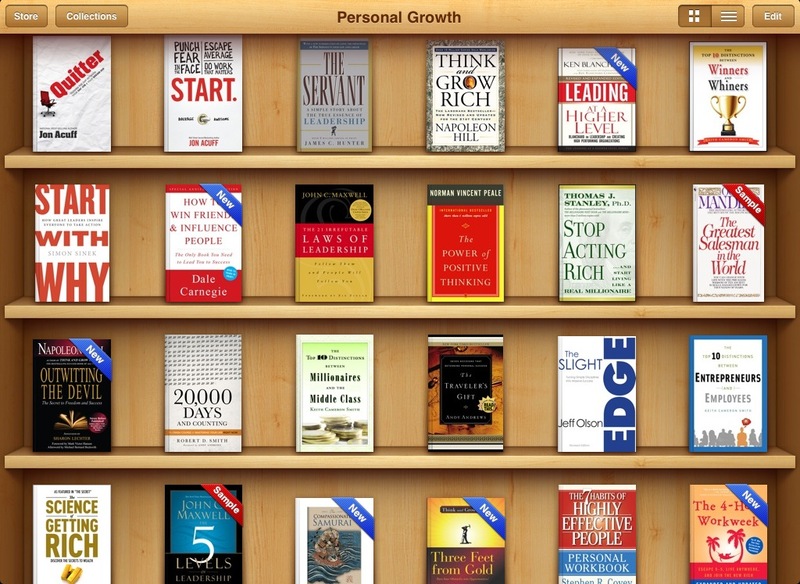 I am constantly updating my electronic library with iBooks. I’ve gathered quite a collection now. I find it pretty amusing that I now download more books than I do songs. So yes, if you want to give me an iTunes gift card for Christmas or any other occasion I’ll take it. Below I have posted a photo of some of the books I have been reading. 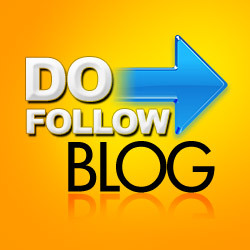 I have created a tab at the top of this blog, which will take you to a list of books that I recommend. I strongly urge you to start reading these books. For those of you that are hesitant to do so, you’re probably in the same position I was in several months ago. If someone suggested a book to me a year ago I wouldn’t nicely said, “Okay, I’ll check that out,” all along knowing I had no intention of even reading the cover. If you are ready, then I’d start with a book called “20,000 Days and Counting” by Robert Smith. I’m certain that many of you have never heard of Smith or his book, but hopefully you have heard of Andy Andrews. Andrews credits most of his success to Smith, his mentor through life. If you have any questions regarding the books on my list, feel free to ask. I’d be happy to talk about them. Awesome. I’d love to hear more about how you organize your list and make the time to go through it. Also, do you have a set goal amount of books to read this coming year? It’s important, I have found, to build ONE solid “Master To Read” list. I call it my “Dream List” because it captures all the books I dream of reading someday, maybe — whether from my bookshelf, a recommendation, my Kindle, online, library, GoodReads, etc. etc.! I select from those periodically the books I am *committing* to actually read this year (I take it one year, and really one month at a time, updating occasionally). Then I track my reading pace. I’ve found my “average” for the past five years. That’s been a huge help in seting a realistic goal for the coming year. So far I’ve been doing “Intentional Reading Projects” for more than 5 years and it has revolutionized my reading. I read more books (and better books!) than ever before.